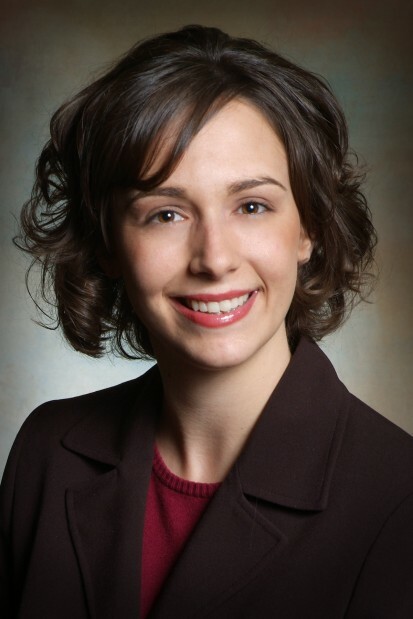 Erin Rea was promoted to vice president, Greater Nebraska branch manager. With her promotion, Rea will oversee and lead the retail and lending aspects of seven branches across eastern Nebraska. Rea has been with the bank's customer service division for over eight years and was most recently responsible for five Lincoln locations and the customer service training department. A graduate of the University of Nebraska Lincoln, Rea earned a Bachelor of Science degree in business administration and a Master of Arts in management from Doane College. She is a member of Lincoln's Young Professionals Group and is an alumni and active volunteer for Family, Career and Community Leaders of America (FCCLA). 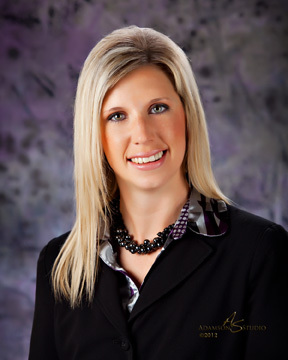 Leslie Fletcher was promoted to vice president, Greater Nebraska branch manager. With her promotion, Fletcher will oversee and lead the retail and lending aspects of five locations across western Nebraska. Fletcher is a native of Valentine and graduated from Chadron State College with degrees in business administration and management. Fletcher has worked in the banking industry for over 15 years and most recently returned to Valentine in 2012 as the assistant branch manager. Fletcher serves on the board for Valentine Youth Activities and Valentine Community School Parent Teacher Association. She also serves on the finance committee, Christian education committee and as a board member for the Presbyterian Church. She is an active volunteer for the Sandhills Area Foundation, American Heart Association and the local Logos program. Mark Krings was promoted to officer, branch manager. With his promotion, Krings oversees five Lincoln branches and is responsible for managing branch staff and leading efforts within customer service. His primary responsibilities are growing deposits and customer relationships. Krings has been with the bank's customer service division for over six years and was selected for the bank's customer service development program and the bank wide leadership development program; both of which he successfully completed. Krings graduated from Doane College with a degree in business administration and as part of the Pinnacle National Honor Society. He is a member of Lincoln's Young Professionals Group and an active volunteer for Heartland Big Brothers Big Sisters. Union Bank & Trust Company is a privately owned, Nebraska bank that offers complete banking, lending, investment and trust services. The bank has thirty six full service and loan production offices in Nebraska and Kansas. In addition to Lincoln and Omaha, branches are located in nineteen Nebraska communities and the Kansas City metro area. It is the third largest privately owned bank in Nebraska with bank assets of $2.6 billion and trust assets of $11.8 billion as of June 30, 2013.